Are you working on your wood chopping technique for the SISU Iron? Have you been shaping your six pack (or practice drawing it on) for the Agoge? 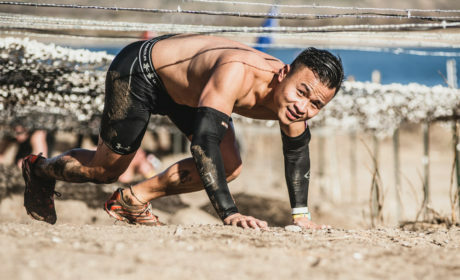 So what is OCR Warrior? 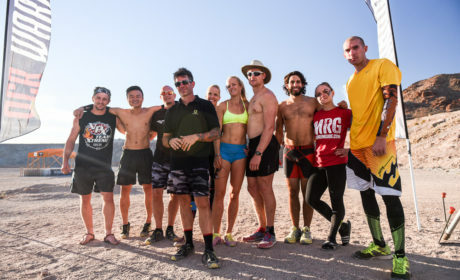 From the mouth of creator Brett Stewart himself, “OCR Warrior is the first head-to-head obstacle course racing reality competition show”. Saturday morning started like most race days do recently. Alarm goes off at just before 5 am, I’m on the road by 5:30 and sometime between leaving the house and arriving at the race venue, the sun comes up. 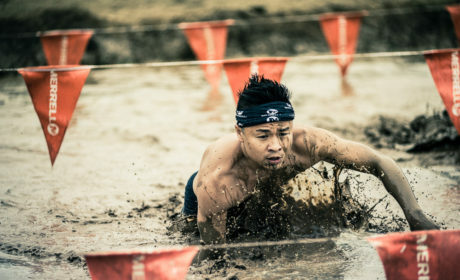 Warrior Dash World Championships 2014: Show Me The Money! 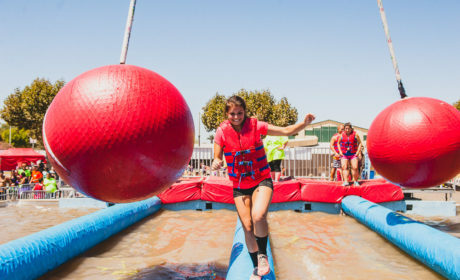 It’s Championship season in the world of OCR and flanked right between the Spartan Race World Championships and the OCR World Championships is the Warrior Dash World Championships in Esparto, California on the Yolo Land Cattle Ranch. 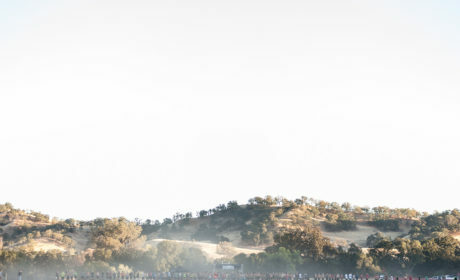 On Saturday, Spartan Race returned to Vail Lake, California to bring the 12+ mile Beast down to Southern California for the first time. Since the reality game show series Wipeout hasn’t accepted my audition tape, I decided to grab a couple of my friends and sign up for the R.O.C Race, aka the Ridiculous Obstacle Challenge Race, which models itself after the comically difficult game show, where contestants try to make it through a series of obstacles designed to knock them off or down in hilarious fashion. 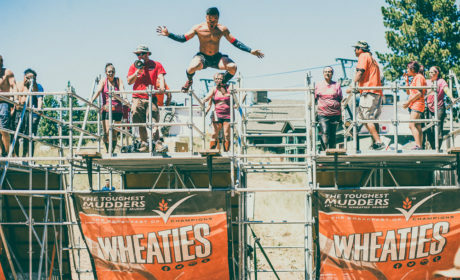 Last year, I convinced a group of my friends that it would be fun to spend a Sunday crawling through mud, jumping into a giant shipping container filled with ice water and running through a live wires where they would almost definitely get shocked with a dose of up to 10,000 volts of electricity.